The Vikings Longboat Cruise At Comic Con! 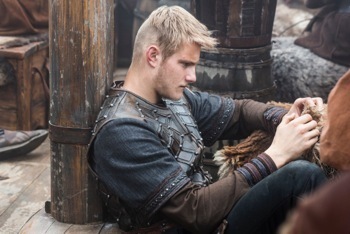 Talking With Alexander Ludwig! Clive Standen! And The Amazing Vikings Cast! It’s The Luck Of The Irish! Meeting J.J. Abrams! Carrie Fisher! 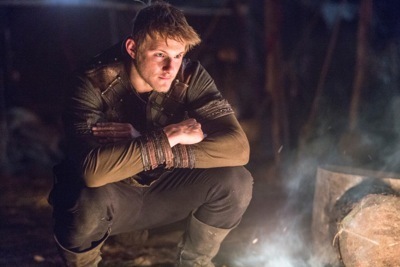 Alexander Ludwig! Beverly D’Angelo! And More! mike May 6, 2015 Fanboying! Talking With Alexander Ludwig! Vikings Season 3! 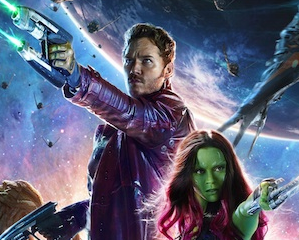 What’s Coming Up! Practical Jokes On Set! His Weapon Of Choice! And More! Vikings Meet And Greet Autograph Session At Comic Con! Daria Meets Travis Fimmel! 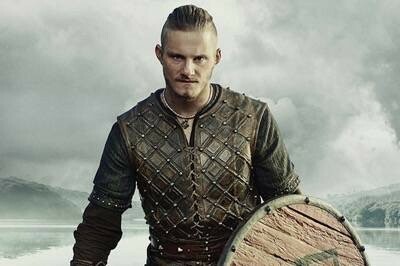 Alexander Ludwig! Clive Standen! Katheryn Winnick! And More! Vikings Season 2 Finale Sneak Peak! The Lord’s Prayer! The Final Showdown Between The Viking Leaders! Vikings Season 2 Episode 9 Sneak Peak! The Choice! Battles! Blood! And More! 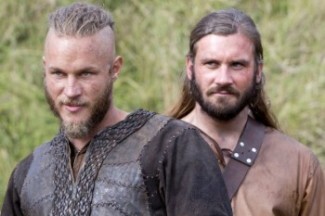 It’s hard to believe that Vikings is only two episodes away from the finale of season 2! And what a season it’s been. The season 2 episode 9 premiere is tomorrow check out the description of the episode and some sneak peak video clips and photos below! Vikings Season 2 Episode 8 Sneak Peak! Boneless! Prophecy! Allies! 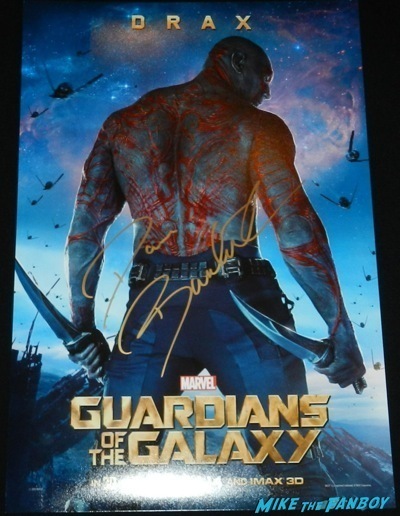 Alexander Ludwig! What More Do You Need? 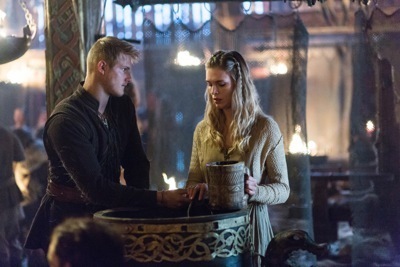 Vikings Season 2 Episode 7 Sneak Peak! Blood Eagle! It’s Wedding Time!